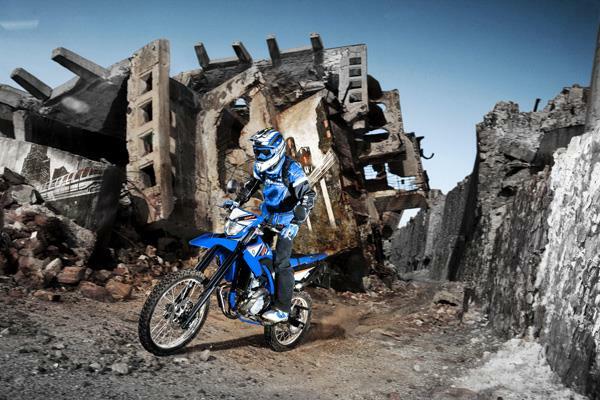 Yamaha has just launched a new lowering kit for the WR125 – perfect for short-in-the-leg new riders and women bikers. The new lowering kit, which is designed to fit both the WR125R and X models, allows a reduction of 20mm in overall seat height and is available from all authorised Yamaha dealers now. With a retail price of £23.99, the only obstacle you’ll have when buying your new WR125R or X this summer, is deciding which option to choose on our fantastic Tough Choices campaign, 0% APR Typical finance or Free and subsidised insurance! For more information on the new WR125 lowering kit or the Tough Choice campaign, get down to your local dealer or log onto www.yamaha-motor.co.uk.